Alternatively, you may call 800-933-1031. Either way, we’re happy to assist you. For all other inquiries, please complete our contact form below. Please note all fields are required. Be sure to enter a valid e-mail address. 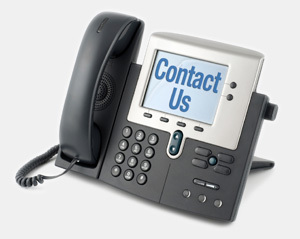 A Global Polymer Solutions representative will respond to your inquiry within 24-48 hours.